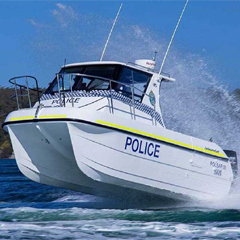 Our Power Catamarans offer a very competitive package in delivering a pleasure craft that celebrates the best in form, function and finish. 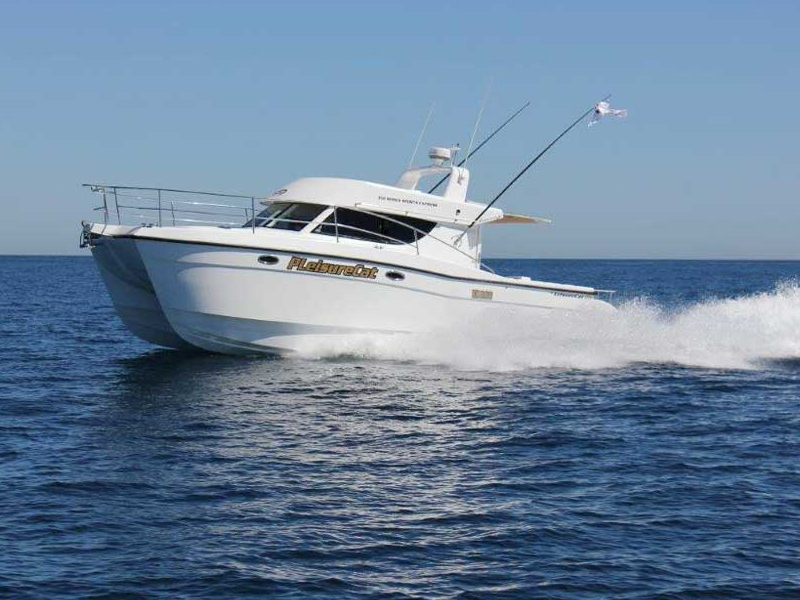 When it comes to speed, comfort, space, and stability, nothing compares to our Power Catamarans. When it comes to exceptional design, production and engineering, nothing compares to a Power Catamarans manufactured by us. Luxurious interior and, of course, high speed are the features of our Power Catamarans. 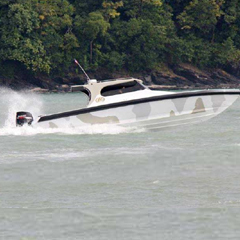 High performance is an added feature of our Power Catamarans. 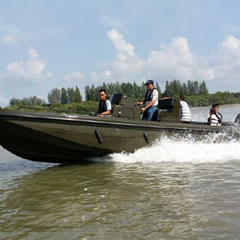 Our Power Catamarans are used for leisure, commercial and military purposes. Power Catamarans can also be equipped with a lay down seating, storage. Power Catamarans are protected from the wind by a full wrap-around windshield.